Living in picturesque surrounding off the noisy city sounds like a dream, doesn’t it? And when it comes to comfort, it feels like a royal noble if everything one wishes for is at the beck and call! Well, this is a dream come true for many, with the finest living zone in the South of Gurgaon, called Central Park 3! This is a vast expanse of land, 106 acres under development at the moment, but planned to scale up to a full 500 acres of lush campus! 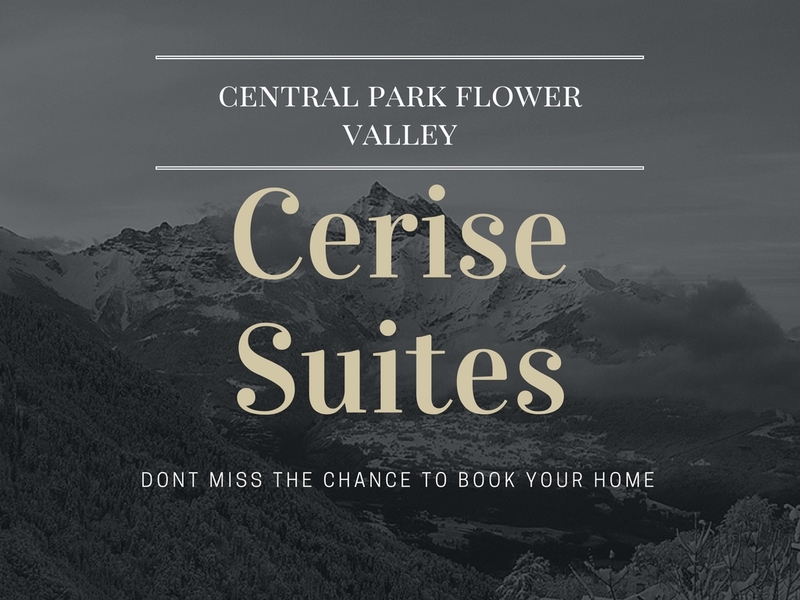 Here there are grand inclusions like a proposed helipad, lake view apartments, Flower Valley Concept Living, 80% open spaces and even organic farming. 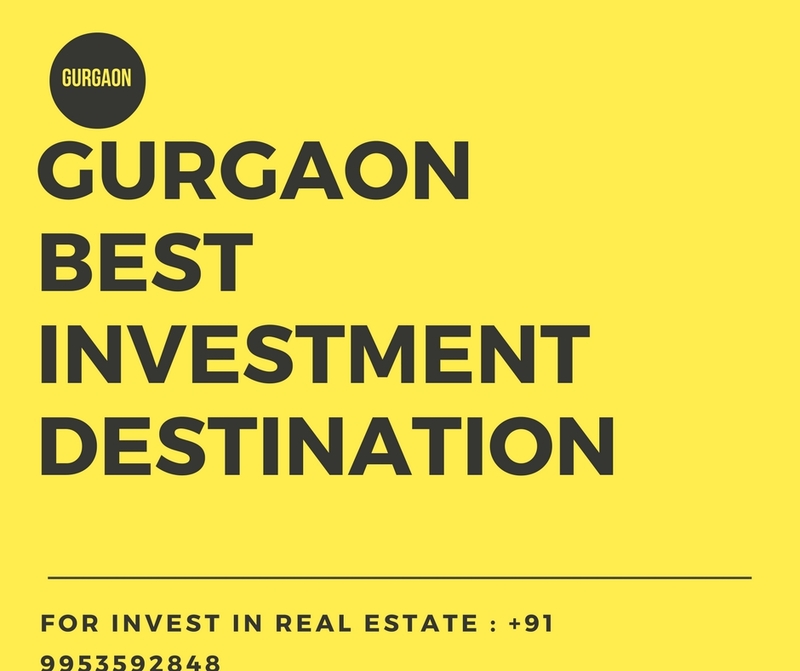 Central Park 3 Sohna Gurgaon consists of apartments, villas, plots, suites, high-end independent floors – an eclectic mix of all residential styles, to form a dissimilar segment society that blends smoothly into a fine and healthy community. Located in Sector 32-33, Sohna, it is well connected via the upcoming Badshahpur Flyover, the Sohna Road and Golf Course Extension Road. There is a golf course inside the campus. A day care centre, grand club house, sports features, kids’ play zone, swimming pool, gym and a host of other amenities complete the resort like ambience. 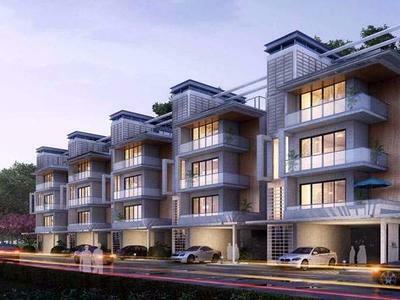 Homes here are 1 BHK Apartment suites that occupy 837 sq. ft. on one side and expandable villas on 4302 sq. ft. on the other, with many styles and configurations in the middle. The Central Park 3 price ranges from Rs. 46.08 lakhs and goes up to Rs. 2.79 Cr. The plots come at a price of Rs. 40000/- per sq. ft. The villas at Flower Valley have their own beauty, as do the Lakefront towers. Every home is essentially an air-conditioned luxury units. Having modular kitchens, naturally lit homes with wide balconies and large windows, the personal abodes are nothing short of modern palaces in their own ways! After the huge success of Central Park 1 and 2, Central Park 3 Sohna promises to be much more lavish and grand than its previous two avatars!